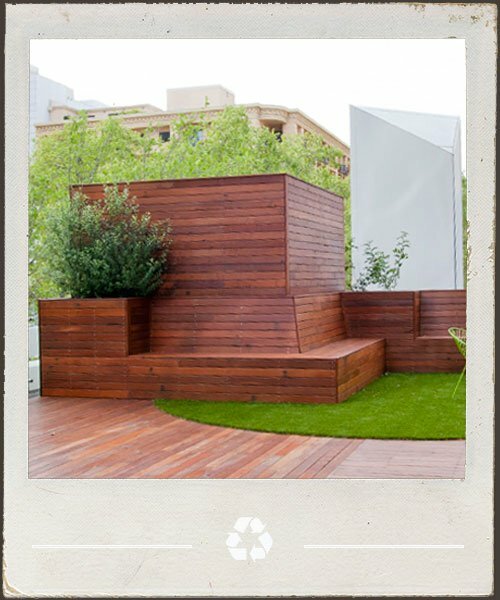 Timber cladding and screening is making a resurgence amongst home builders and architects. The warm, natural and rustic accents of timber both inside and out are increasing in popularity. These are a custom milled product available in a range of sizes and profiles: VJ, tongue and groove, square-dressed, shadow-line and shiplap. Send us your project specifications or ideas and we will aim to find a product that will suit your application.